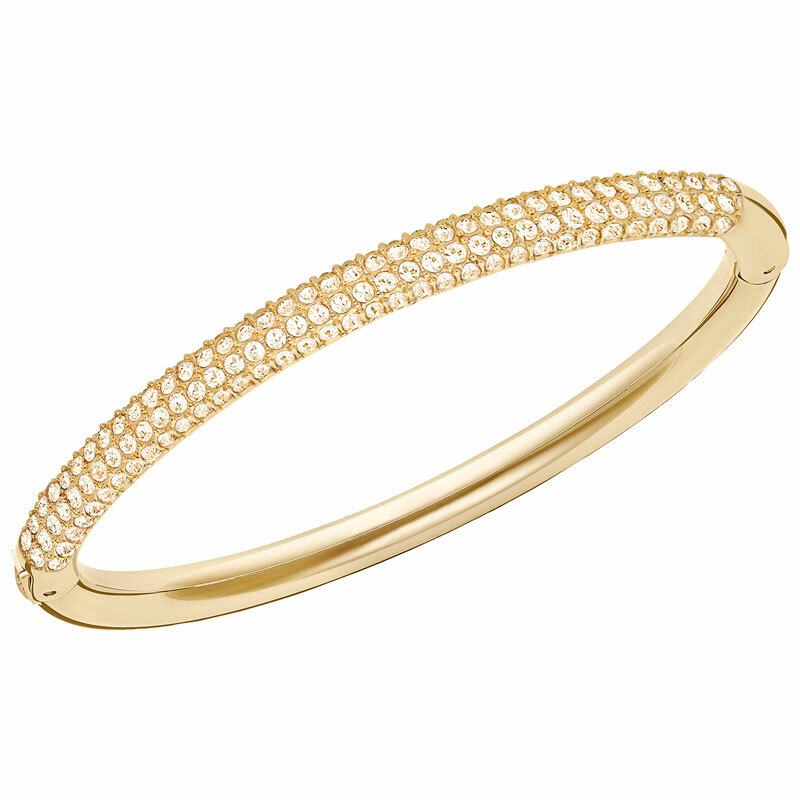 This timeless gold-plated bracelet is an ideal gift for lovers of sparkle. 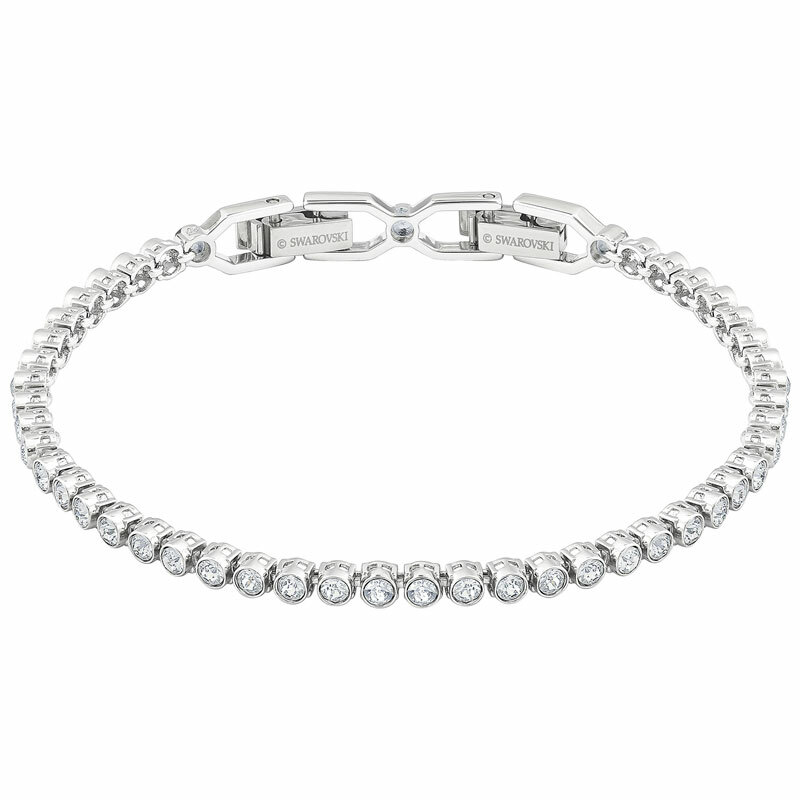 Two delicate strands of clear stones are set in a new cupchain design. Draping beautifully on the wrist, the bracelet is finished with an innovative new button closure, which ensures the perfect fit. Pretty and understated, it’s also a bold statement of elegance. 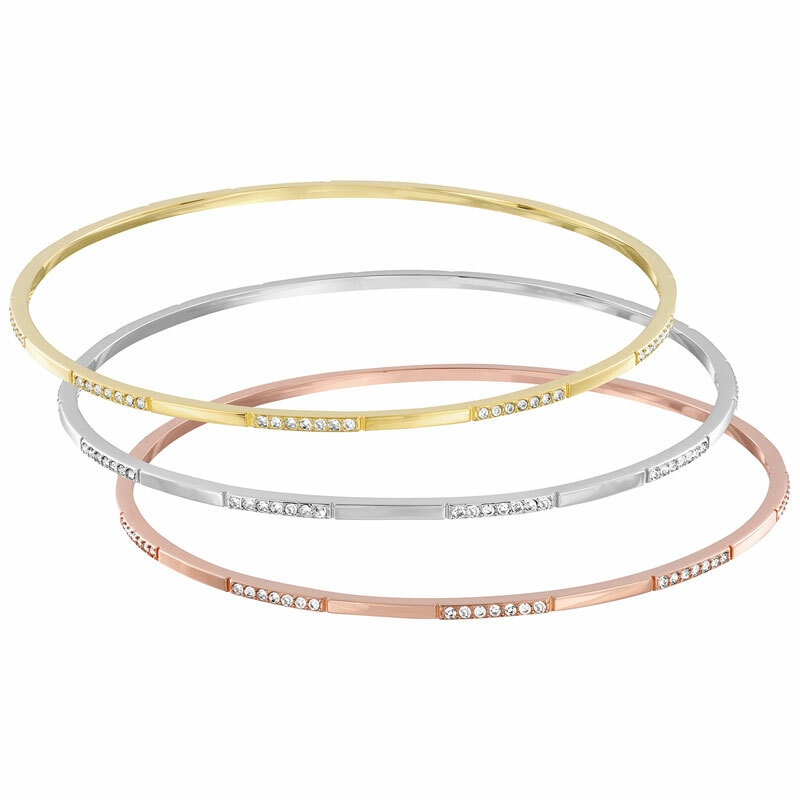 Wear with a Swarovski watch for daytime sparkle, or dial up the glamour for a night out by layering with contrasting styles.